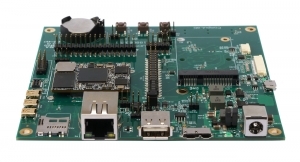 The "SB option" column specifies the SB-UCMIMX8 carrier board P/N code required for a particular feature. The "SOM option" column specifies the UCM-iMX8M-Mini P/N code required for a particular feature. 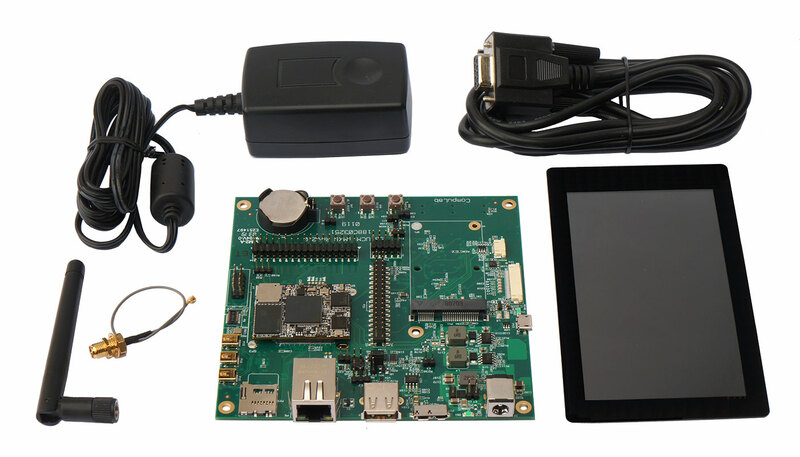 SBC-iMX8M-Mini feature-set is a combination of features provided by the attached UCM-iMX8M-Mini and the features implemented on SB-UCMIMX8. For a particular feature to be present, both the SOM and SB options of that feature must be implemented. 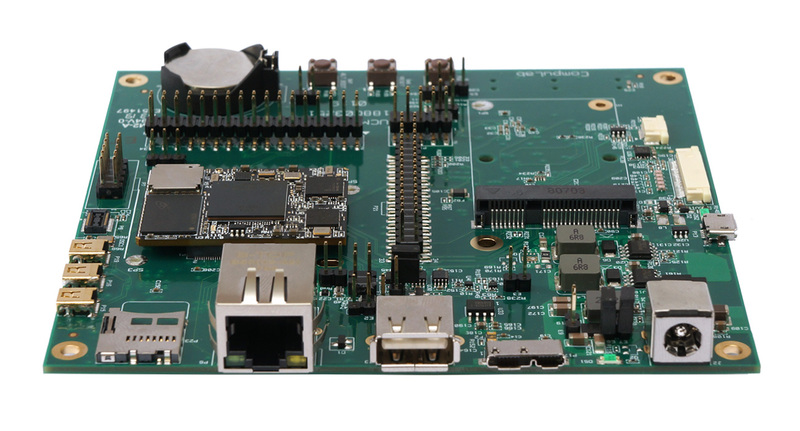 Note: The SB-UCMIMX8 carrier-board must contain a UCM-iMX8M-Mini module for the implementation of a self-contained SBC. Options specified on this page refer to SB-UCMIMX8 only.